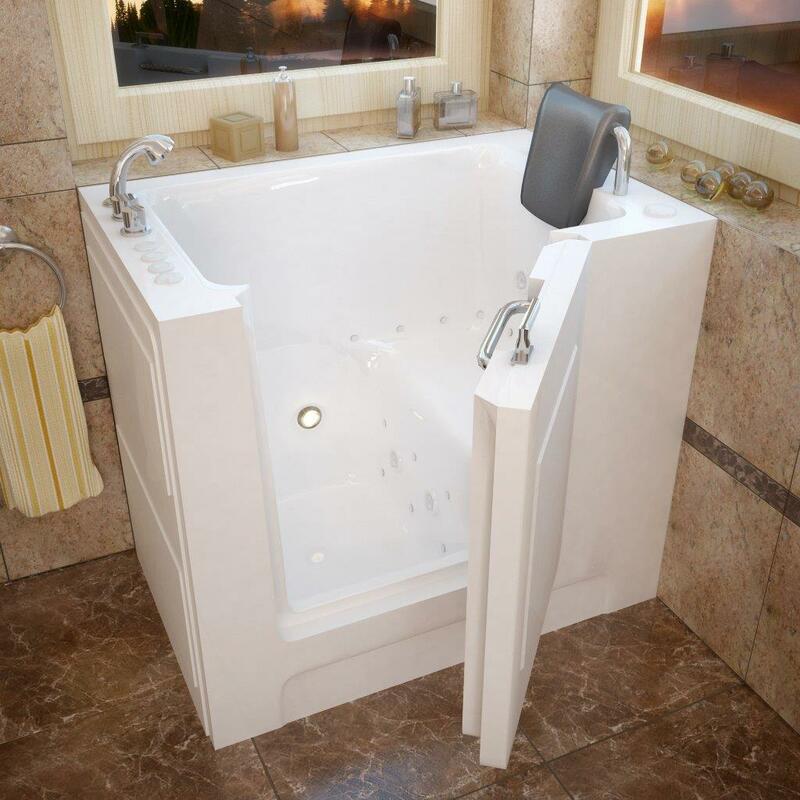 Your local Harrisonburg, Virginia Walk-In-Tub Company. 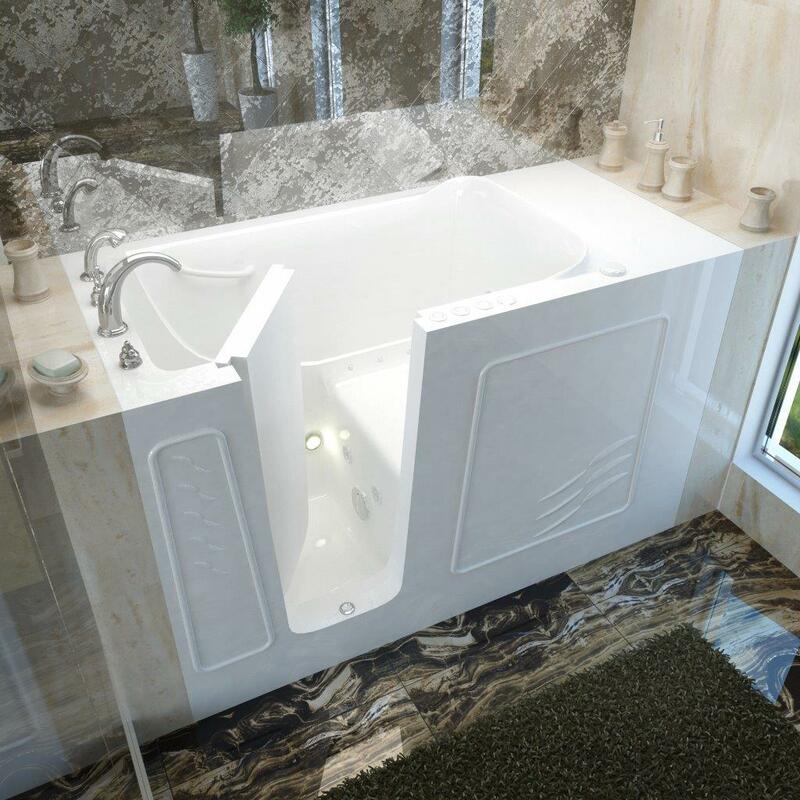 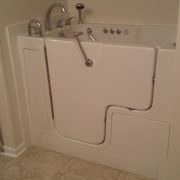 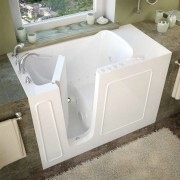 With walk-in tub installation, Heartland Home Improvements meets both outdoor and indoor needs of our customers. 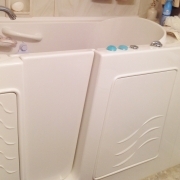 With a track record of excellent service and great attention to detail, we have answered the call of our clients to bring our home improvement services indoors. 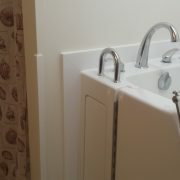 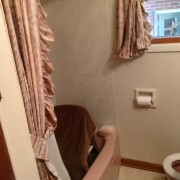 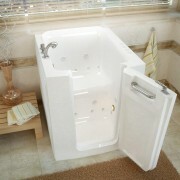 We proudly install walk-in bathtubs and perform bathroom accessibility renovations. 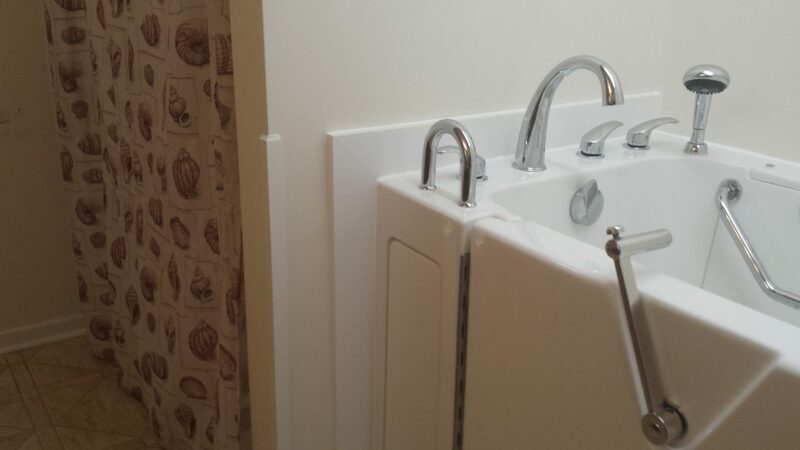 Adding rails and guards to your home gives greater peace of mind for you and your loved ones. 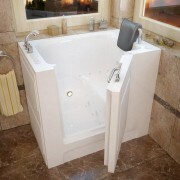 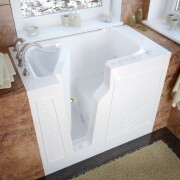 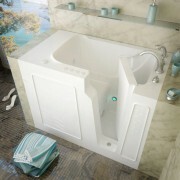 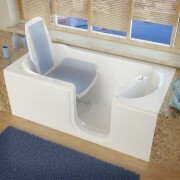 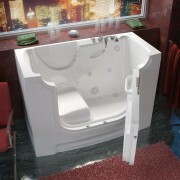 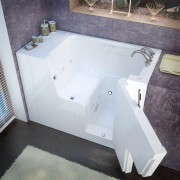 Our expert installation of a walk-in-bathtub makes aging-in-place more convenient and safe. 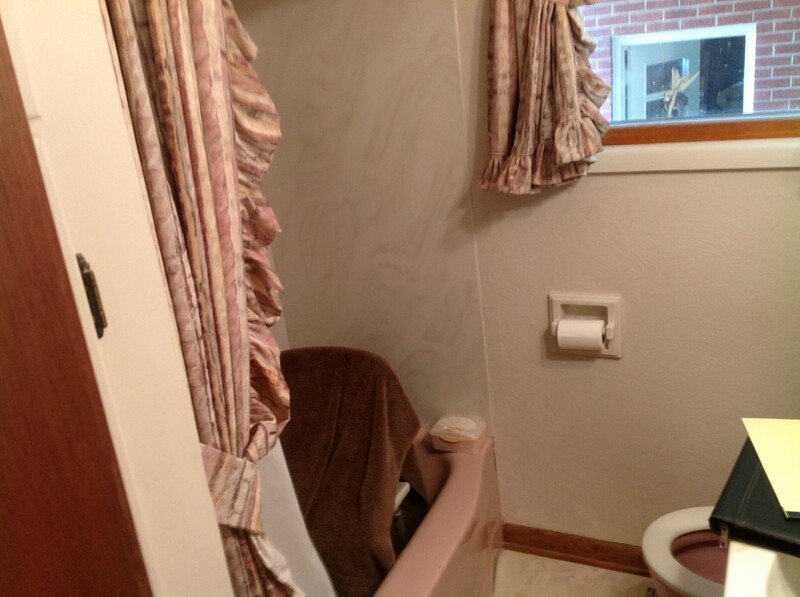 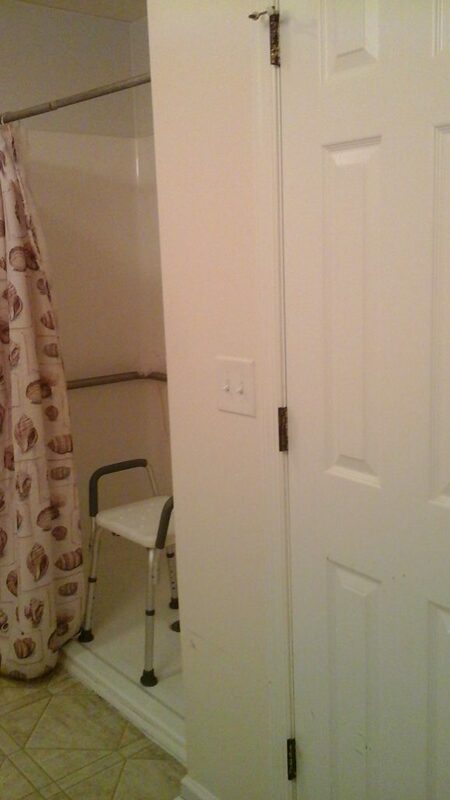 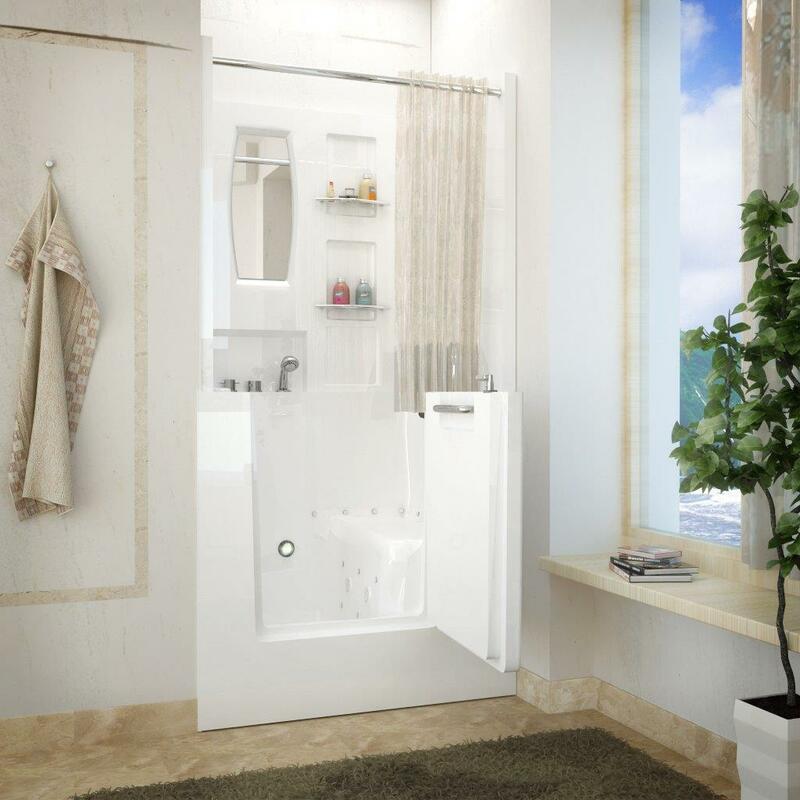 Bathroom accessibility greatly increases the likelihood of safe aging in place. 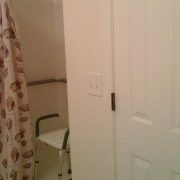 Our affordable light renovations and accessibility upgrades can mean staying in your own home longer. 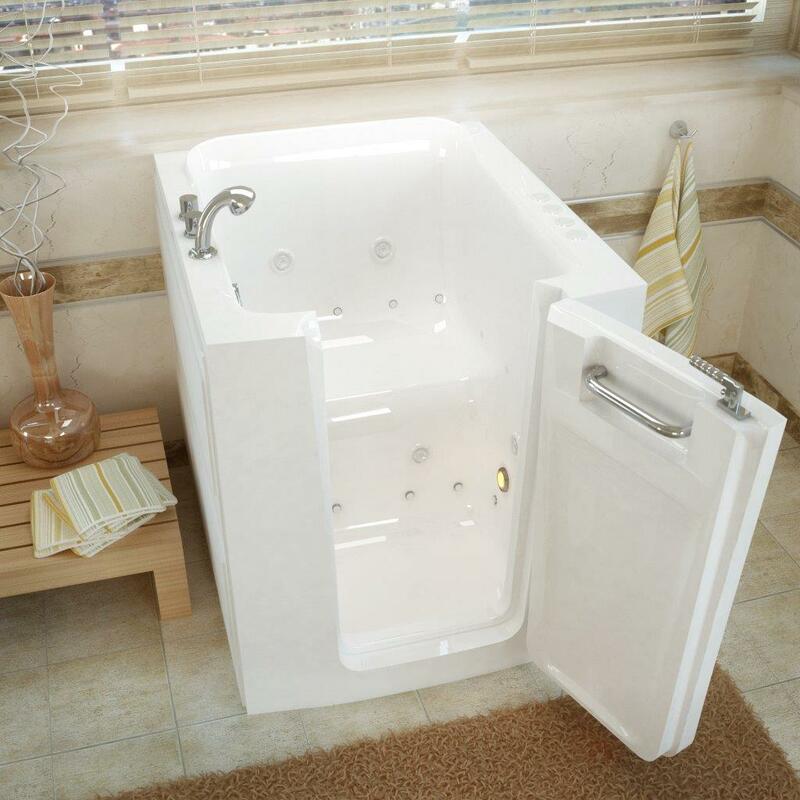 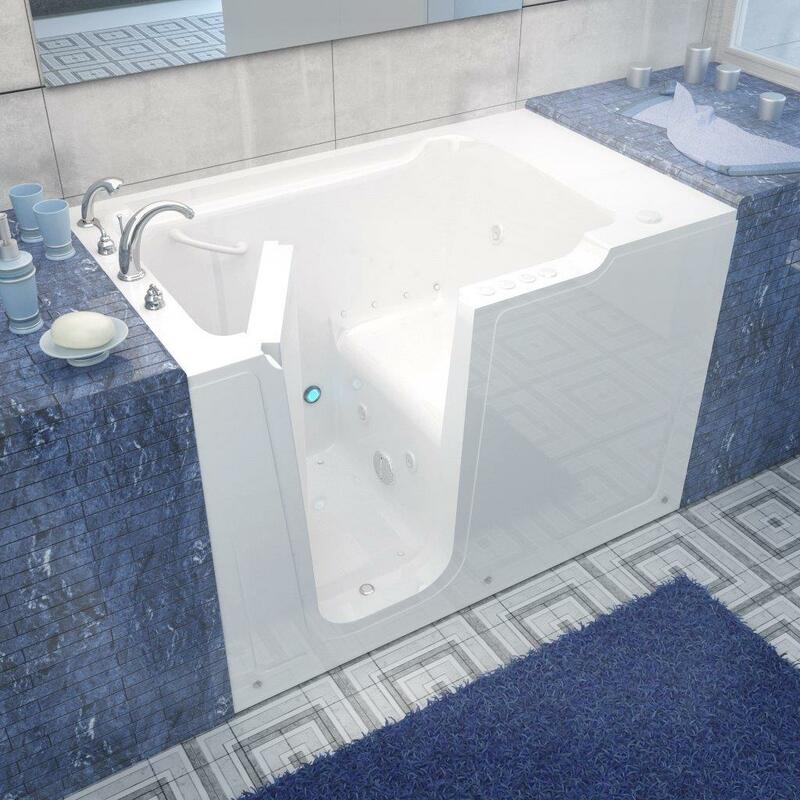 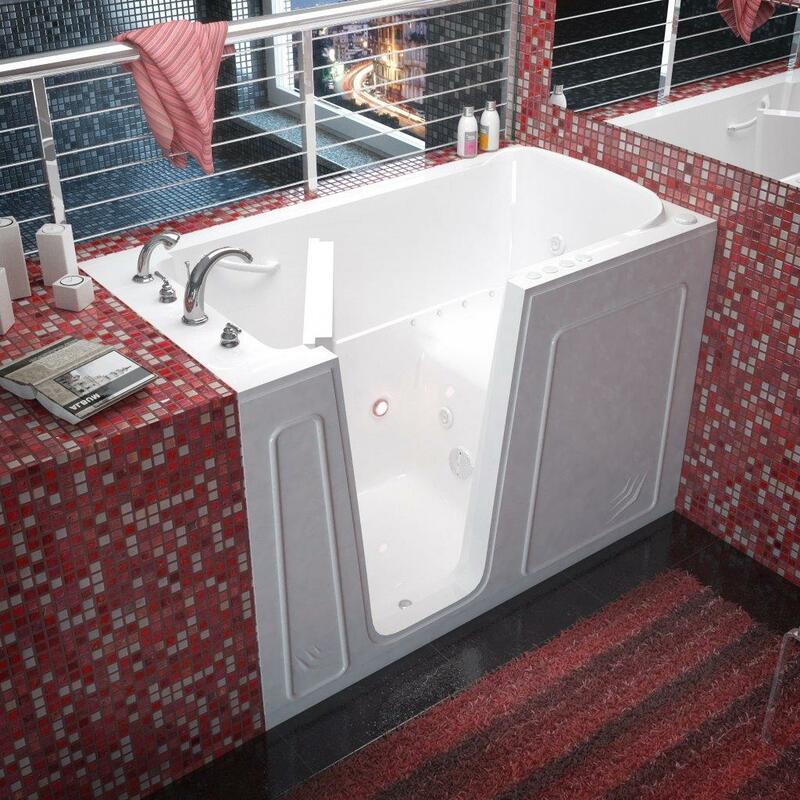 Walk-in tubs provide more than just a safe bathing facility, but also offer deep warm soaks to relieve arthritis pain, rheumatism, back pain and other common aches. Accessibility rails and guards add stability for getting around safely. 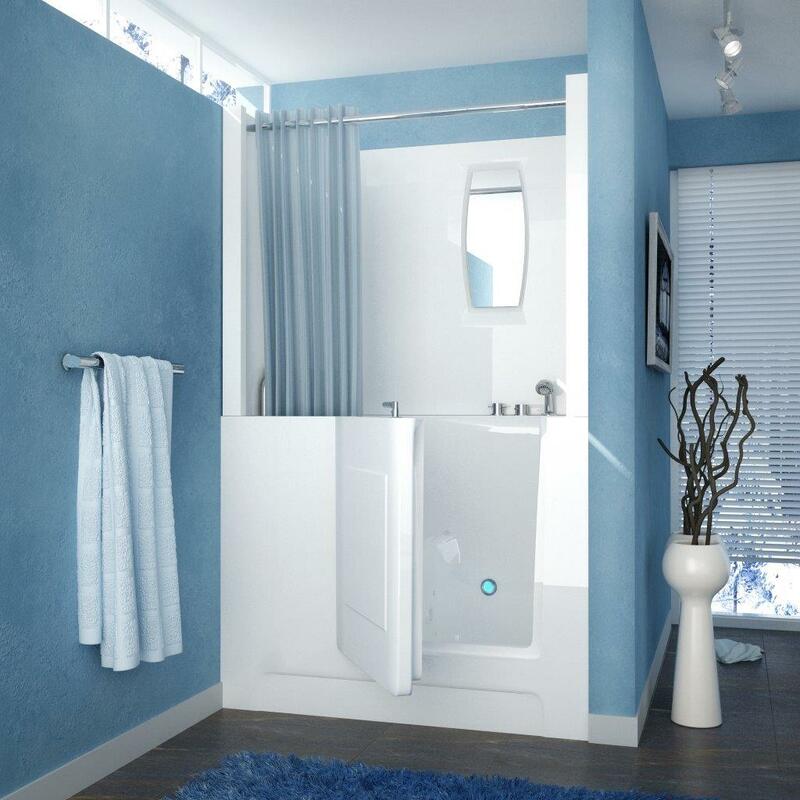 Our time-efficient service means minimum disruption for you. 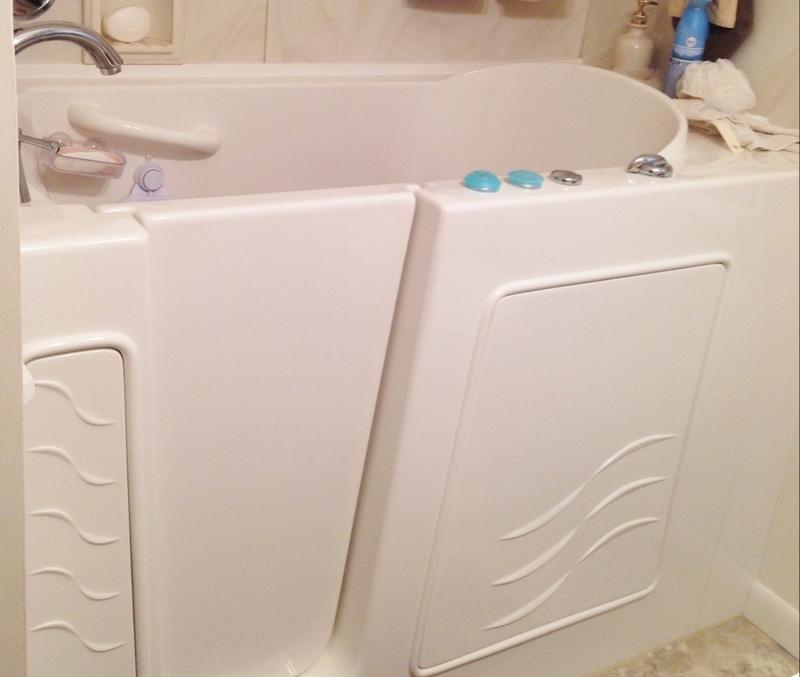 Heartland Home Improvements appreciates the time-sensitive nature of renovating a home bathroom. Our goal is to provide top-quality service as quickly as possible, making the experience minimally disruptive to you. 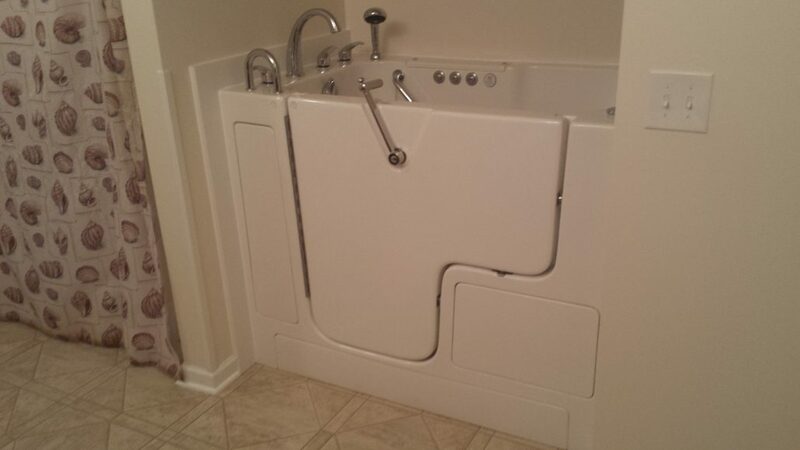 We maintain high standards in our work through efficient building practices and realistic estimates. When you are considering a walk-in tub, you can trust Heartland Home Improvements to provide top quality service at affordable prices.